In a bid to make the internet a safer and kinder place for children, Google has announced a new campaign dubbed Be Internet Awesome. Developed in collaboration with the Family Online Safety Institute, Internet Keep Safe Coalition, and ConnectSafely, the initiative launches this summer break, as kids are spending more and more time online, writes Google’s Pavni Diwanji, VP of engineering for kids and families. Be Internet Awesome will furnish content for kids, parents, and educators alike, with five primary goals: to teach children to share items with care, to help them not fall for fake information, to encourage them to keep secrets secured, to foster kinder interactions, and to help them consult an adult whenever a page or encounter feels fishy. 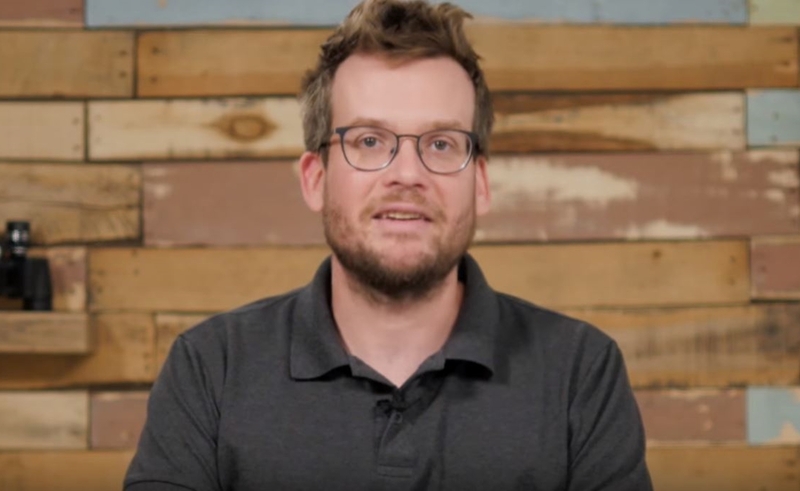 In order to spark meaningful conversations about digital safety between parents and kids, Google has tapped top YouTube creators John Green, the What’s Inside? Family, and MinutePhysics, to launch the #BeInternetAwesome Challenge — a series of videos produced by digital studio Portal A that aims to make what could potentially be a dicey conversation easier to have. Check out an introductory video below. At the same time, Green, What’s Inside?, and MinutePhysics have released their own videos on their respective social channels sharing personal experiences and tips. In addition to the video series, Google has created a free, web-based game for kids called Interland that takes players through various levels in which they must combat hackers, phishers, oversharers, and bullies. 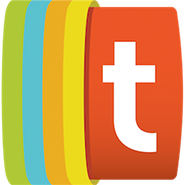 Finally, for teachers, the search giant has developed a curriculum comprising lesson plans, activities, and worksheets that can be integrated into any classroom.